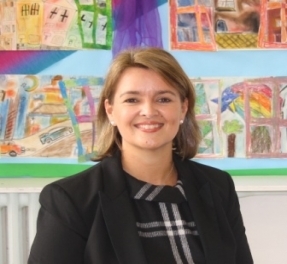 I am delighted and proud to be Primary Principal at such a happy and vibrant school where pupils, staff, governors, parents and the school community work extremely hard. We have the highest ambitions and expectations for all our pupils and we aim to provide an excellent education that offers every pupil the choice of going on to university after school. We are committed to outstanding teaching and learning which is achieved through a combination of challenge, support, encouragement and praise to ensure that all our pupils fulfil their true potential. 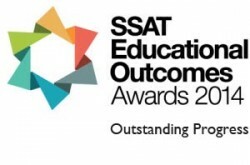 In 2014 we were very pleased to have won a SSAT Educational Outcomes Award for our outstanding progress. The award is to recognise our achievement of being in the top 10% of primary schools nationally for value-added. At Ark Globe Academy Primary you will find a warm, welcoming and purposeful environment, with staff committed to ensuring that your child receives the best education possible. We very much welcome visits to the school, so if you would like to find out more, please contact us to make an appointment and we would love to show you around.